How did a small, fast-growing city in Central Oregon become a haven for food and beverage entrepreneurship? 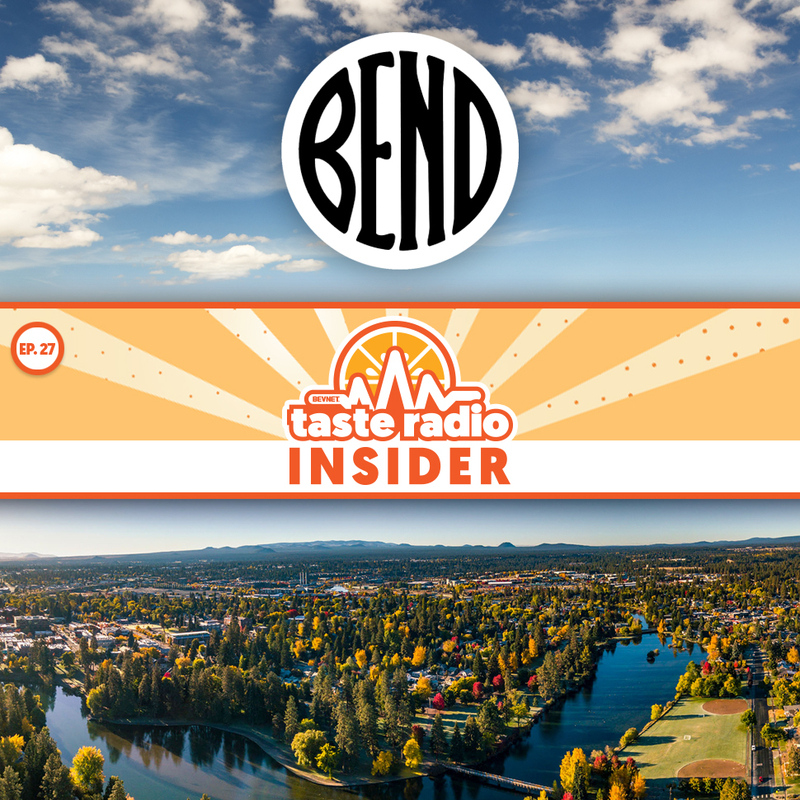 We recently met with entrepreneurs and business leaders in the city of Bend to discuss its emergence as a West Coast business capital. 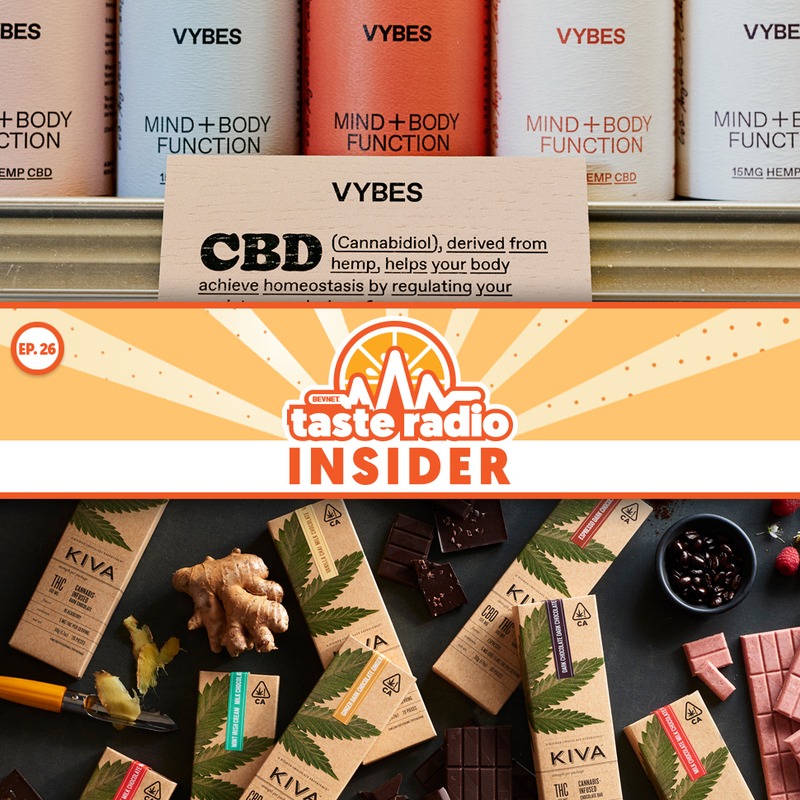 This episode features interviews with two entrepreneurs that are advancing the conversation around cannabis-infused food and beverage brands: Jonathan Eppers, founder and CEO of Vybes, and Kristi Knoblich Palmer, co-founder and COO of Kiva Confections. 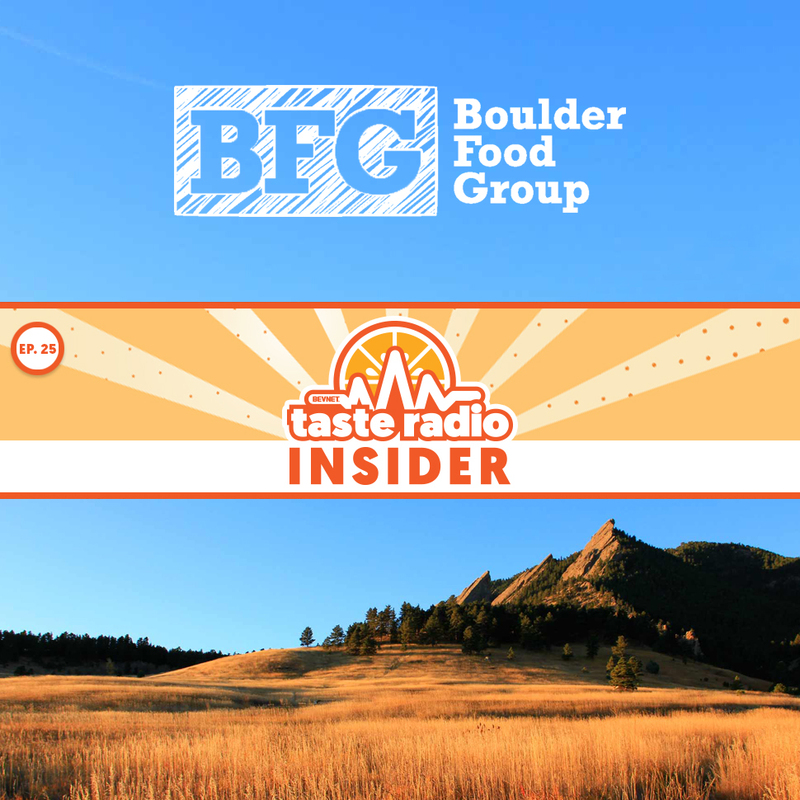 Boulder Food Group, a venture capital firm that recently launched a $100 million fund, is looking to invest in early-stage and innovative food and beverage brands. So how do you get their attention? Hey Siri, How Do You Build a Millennial Brand? 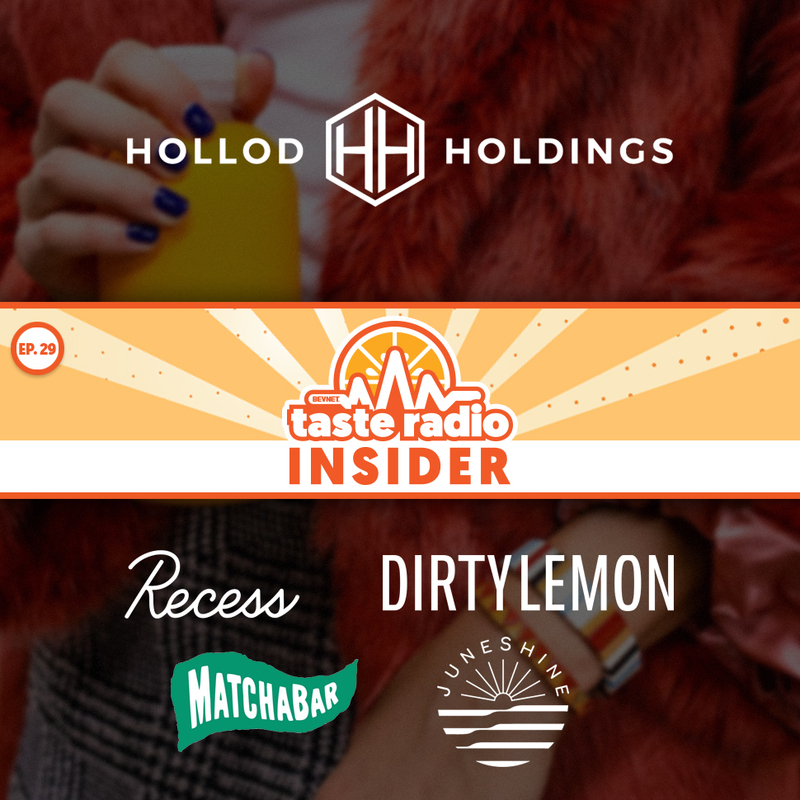 Recess, a CBD-infused sparkling water brand, has taken the beverage world by storm. What’s behind the hype? 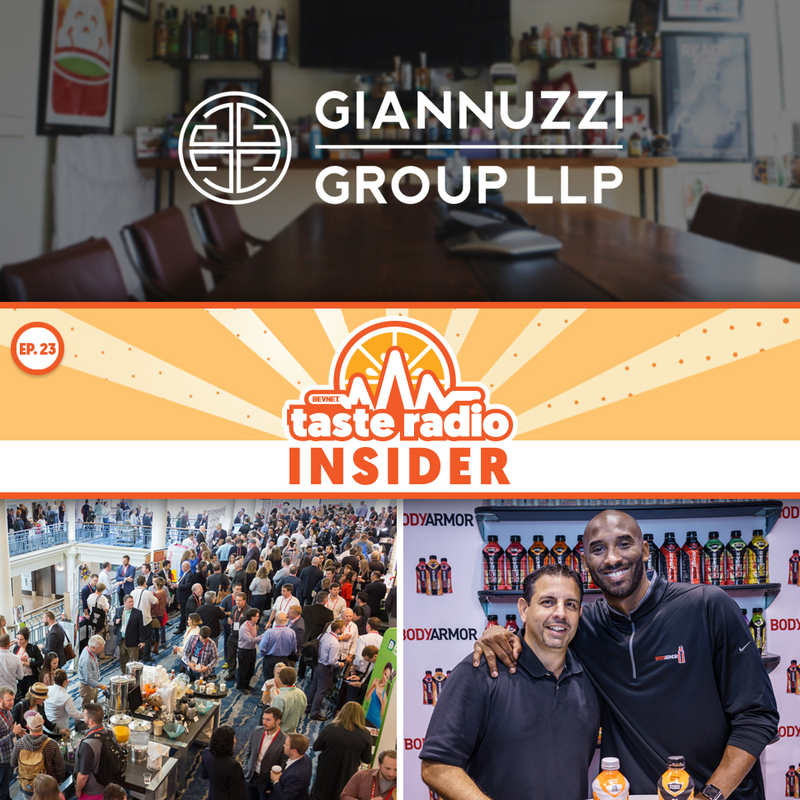 Founder/CEO Benjamin Witte spoke about setting up Recess for a fast start and why he believes the best way to succeed as a beverage company is not to think like one. 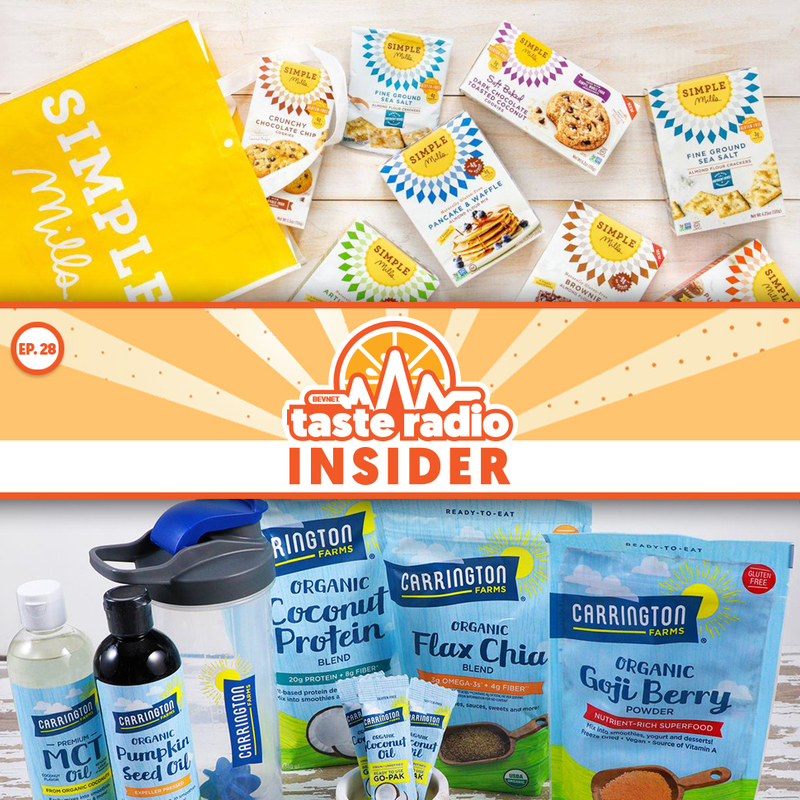 Also: on location at Expo West 2019, the hosts discussed a significant shift in how entrepreneurs and investors interact at the event and the wave of new CBD products exhibited at the show. Ryan Lewendon, a partner with influential CPG law firm The Giannuzzi Group, shared insights and advice based on over a dozen years spent working with high-profile food and beverage brands, including how to avoid early mistakes that can haunt entrepreneurs down the line and the keys to effective networking, plus tips on considering the valuation of your company and working with celebrities. 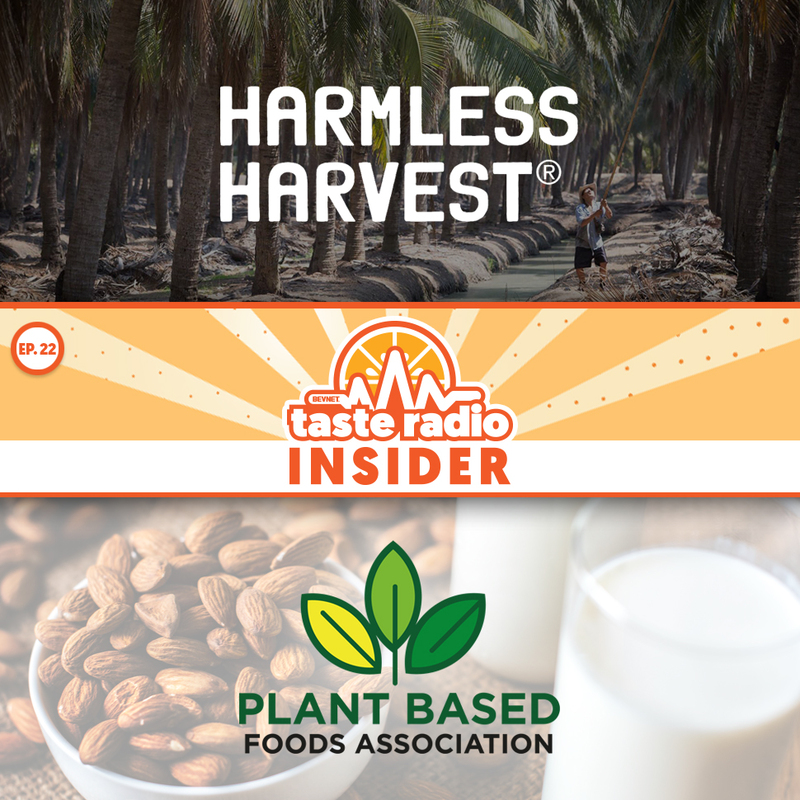 In this episode, Ben Mand, the CEO of super-premium coconut water brand Harmless Harvest, discussed the evolution of the company’s business and innovation strategy. 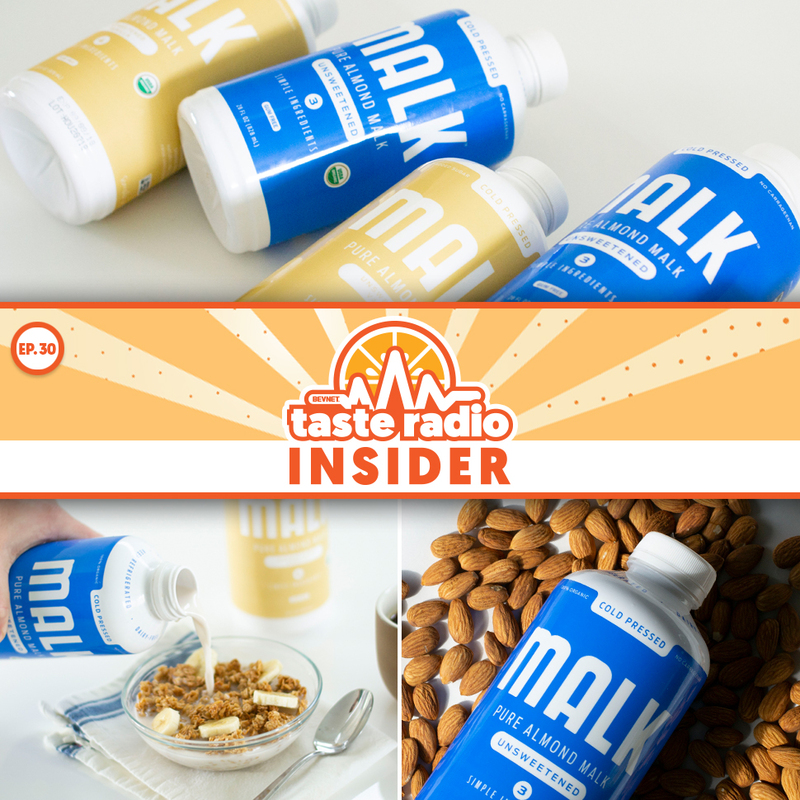 We also spoke with Michele Simon, the founder and executive director of the Plant Based Foods Association, about the changing landscape for plant-based foods. 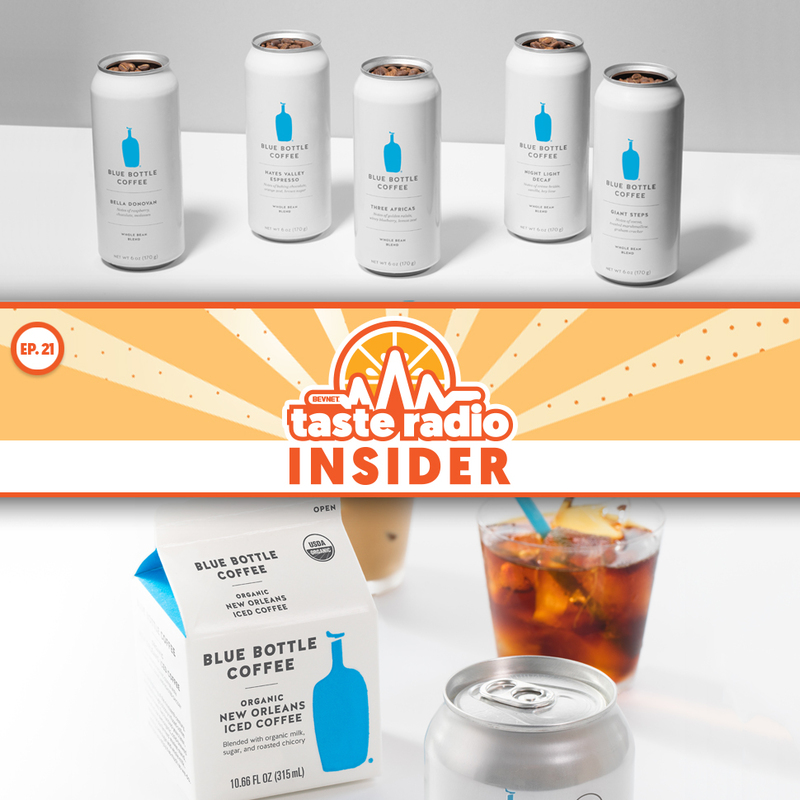 After spending $500 million to acquire a majority stake in Blue Bottle Coffee, it might be surprising to hear that Nestlé is content to let the premium roaster and retailer “just be.” Blue Bottle CEO Bryan Meehan spoke about the company’s relationship with Nestlé, its purposeful innovation strategy and efforts to enhance consumers’ experience with coffee. 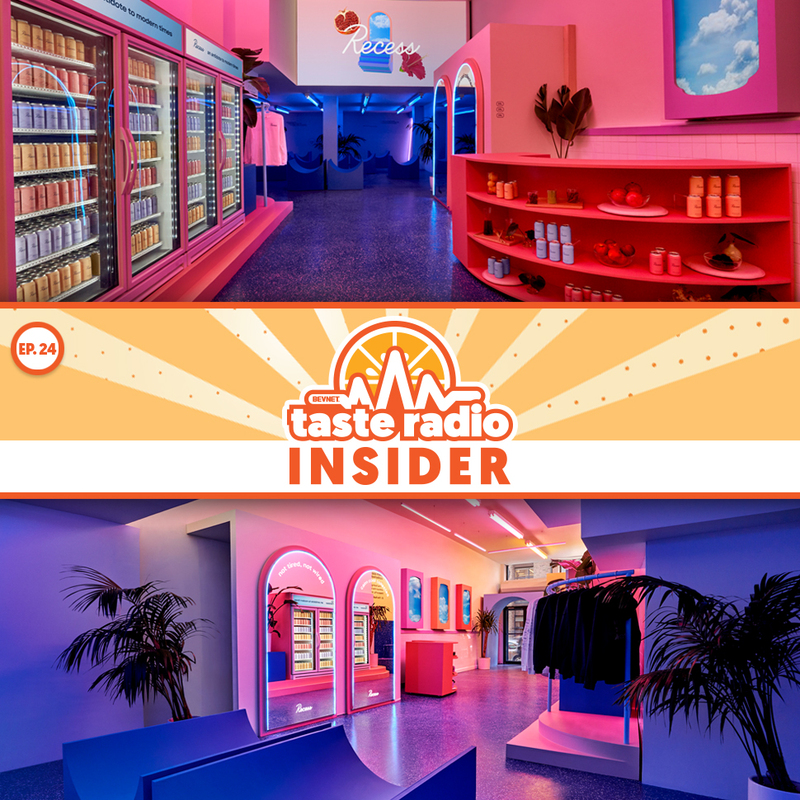 Also in this episode: an interview with former N’Sync star Lance Bass, who recently launched a cocktail mixer brand.